On Thursday March 28, students had the opportunity to view actual human organs up close. 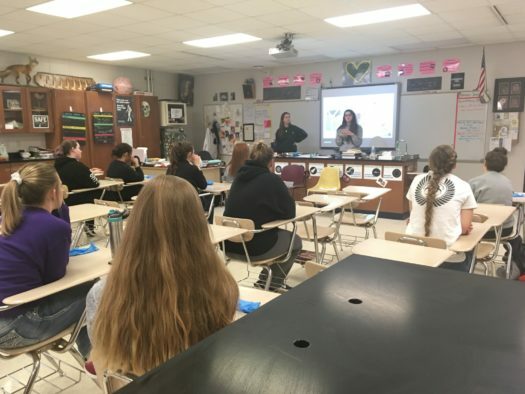 Mrs. Angela Kowalewski, one of the science teachers, had a group bring organs to her room to give students interested in the medical field, and their bodies, a chance to see what they’re getting into. Mrs. Kowalewski asked the group specifically to come in to give her students this experience. Presentation about organs. Photo Courtesy of Mrs. Angela Kowalewski. The organs peaked the interest of several students, whether they were interested in a medical field or not. Junior Ana Stempa was one of the students that attended the presentation. Seeing the organs up close was an eye opening experience on just how much our body does, to keep us going on a day to day basis. 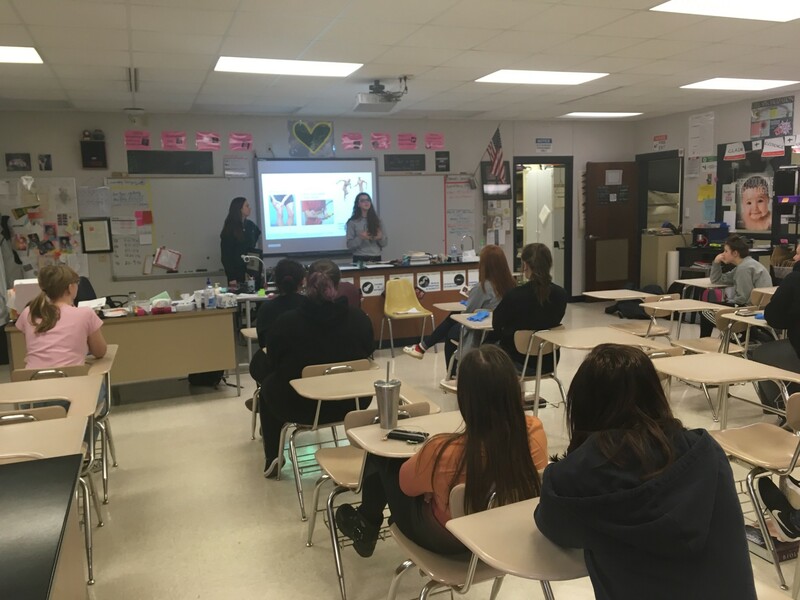 Bringing in these organs is just one of the many opportunities SCHS provides to help students find an idea of what career they want to pursue in the future.